Nick provides analysis and advice to clients across a broad range of merger and competition-related issues. He has expertise in the analysis of large data sets and transactions involving multiple local markets as well as merger remedies (including ‘fix-it-first’ approaches) and customer benefits arguments. 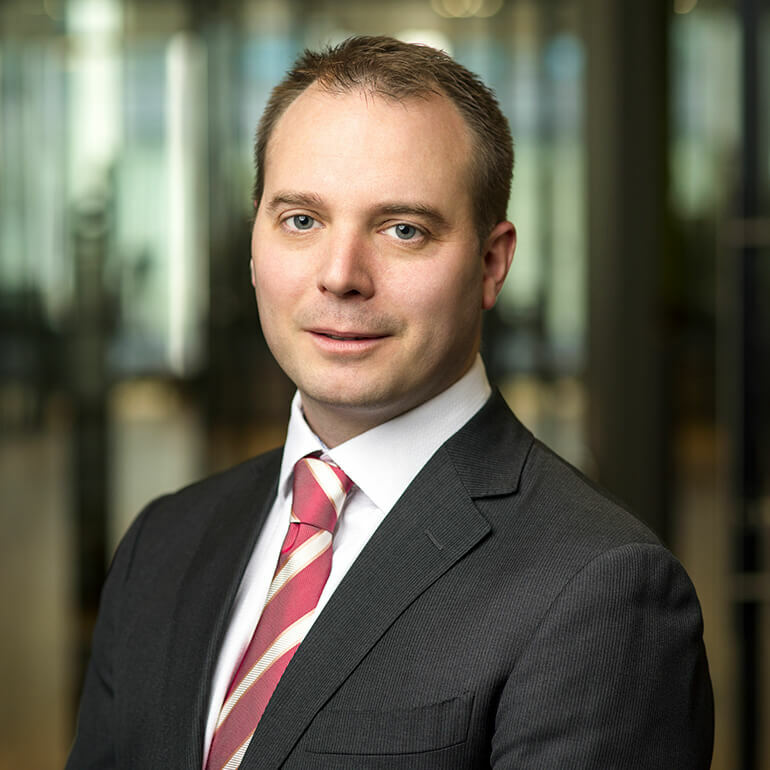 Prior to founding Aldwych Partners, Nick was Inquiries Director at the NHS Cooperation and Competition Panel, now part of NHS Improvement, and a Business and Remedies Adviser at the UK Competition Commission. Nick’s experience includes merger transactions and competition investigations in the finance, health and care, retail and energy sectors. At the NHS Cooperation and Competition Panel, he led numerous investigations into mergers, commissioning disputes and competition complaints. Part of his role was implementing pre-merger controls over information sharing between organisations. While at the Competition Commission, Nick developed and implemented interim and final remedies in response to competition concerns in areas as diverse as the groceries market, transport industry, and the delivered LPG sector. Is the CMA easing up on food and drink mergers?